Guys I can’t get enough of interior shopping at the moment! I feel like as soon as you look it’s sooo hard to stop and you get easily carried away! But we are starting work on Luca’s en suite and new bedroom but I still hadn’t focused on our dining space which was missing a little HOW touch and in particular I have been on the hunt for some lighting! 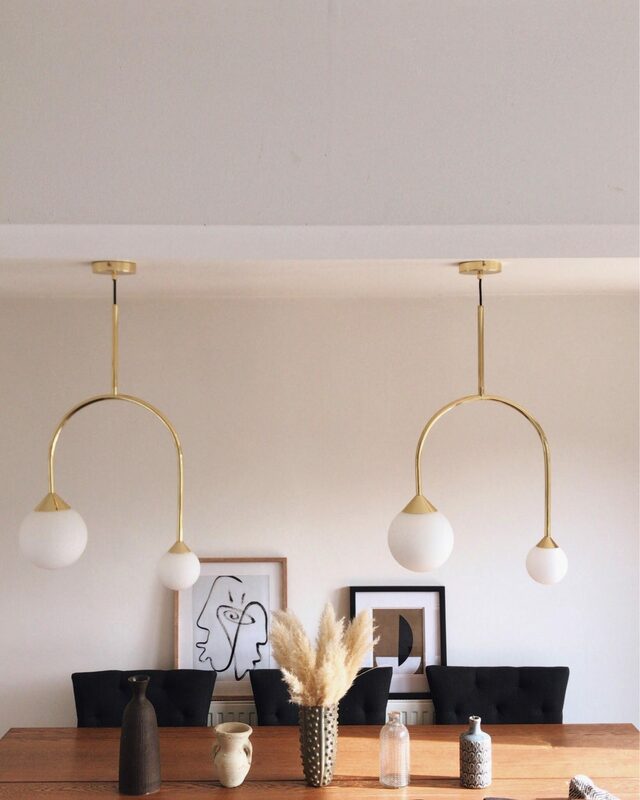 It’s a well known fact that pendant lighting is the epitome of luxury so it’s super important for me to choose the right lighting for our home. And if you know me I change my mind like the wind, which is really frustrating. So I don’t like to rush and just buy for the sake of it. I like to take my time and visualise and scroll the internet to all times of the morning. I wanted to bring a touch of opulence to this living space as well as a space that ha a lot of natural lighting I wanted to look for something that offers an intimate setting for when we have guests too. I want our guests to be able to sit them and want to sit there for a long time whilst feasting and drinking and as well s the chairs (which we are now changing and hoping to come in before Christmas) the lighting plays an important part of hosting and dining. 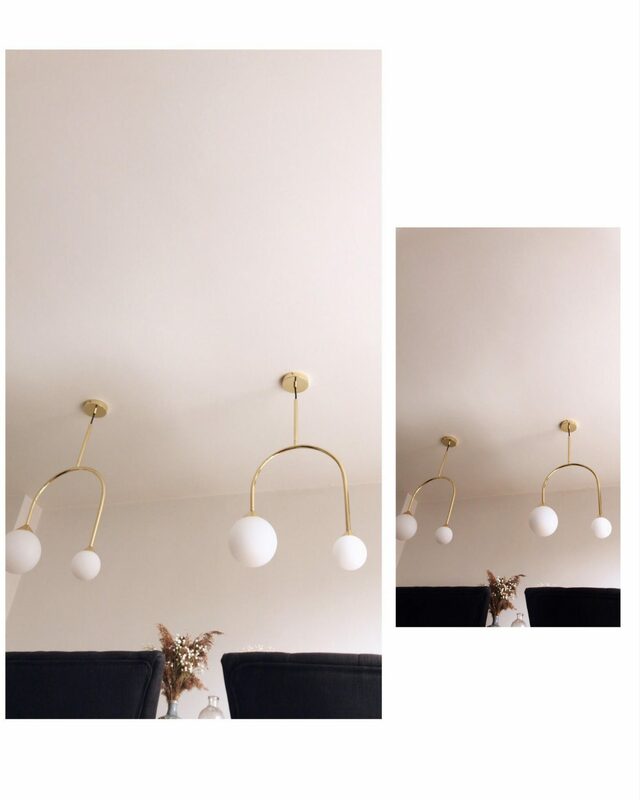 I found these Faye Pendant lights (here) from Made.com and I fell in love with them. 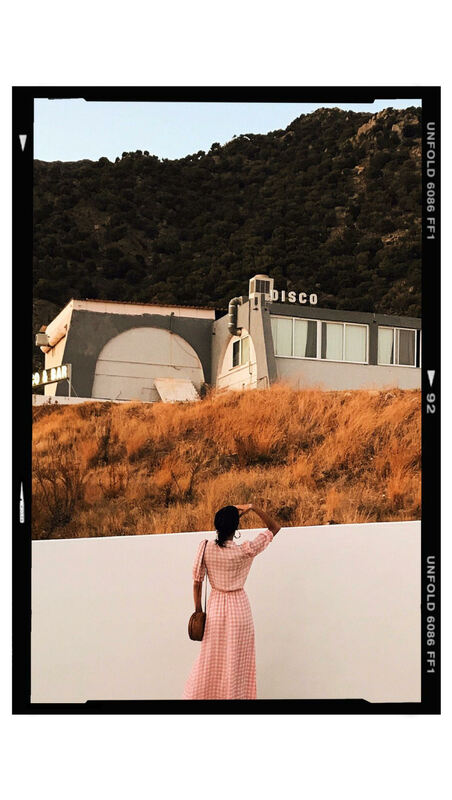 They tick every box I was looking for in terms of 60’s style, LA vibe and statement type. Our dining table sits 8 (I have a big Italian family imply put!) so its quite long therefore we needed two of these lights to spread across the table and you now what it works really well. It brings a subtle but welcoming statement to the room and it’s the first thing that catches peoples eyes when they come over. I’ve styled an placed them in a symmetrical position after playing around with different positions this seemed to work best on the eye on first impressions. The globes are pretty big and bring that 60’s vibe I was looking for (globe lighting was a huge hit in the 60’s) and the brass/gold touch adds that luxury the space needed. I am a huge fan of Made.com and we have a house full of lights from them and I’m so pleased. They look super expensive than they are and their service is really good. I’ve had a couple of issues with our Austin lights and they were happy to solve straight away! To add a little personal touch I’ve added some art-work. I love art so much and these pieces are special to me and add a warm feeling to the room. It’s really important when designing or styling a space to add your own personal touch that reflects your passion. I have a new art commissioned and being delivered next week so this will be a large piece and the central focus on y art space! As we are doing up Luca’s ensuite and getting his new room ready, it’s bought out a whole new kind of interior enthusiast out of me, so If you would like me to do more interior posts or see the progression and thinking around the bathroom drop me a comment below and shop my favourite picks from Made.com below.